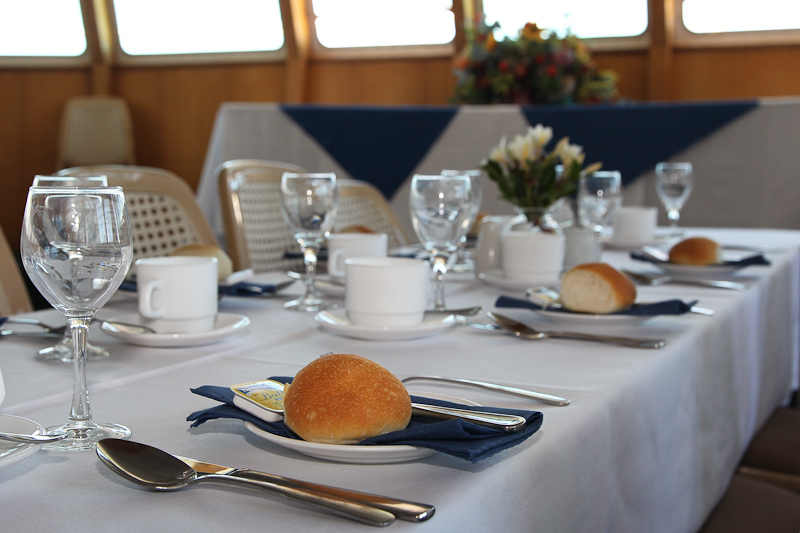 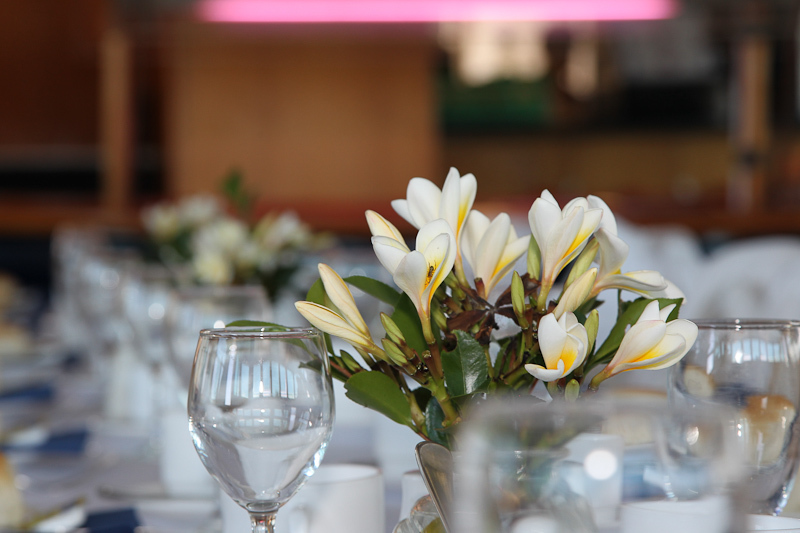 Treat Mum on Mother's Day with a delicious meal and a relaxing cruise on the scenic Georges River. 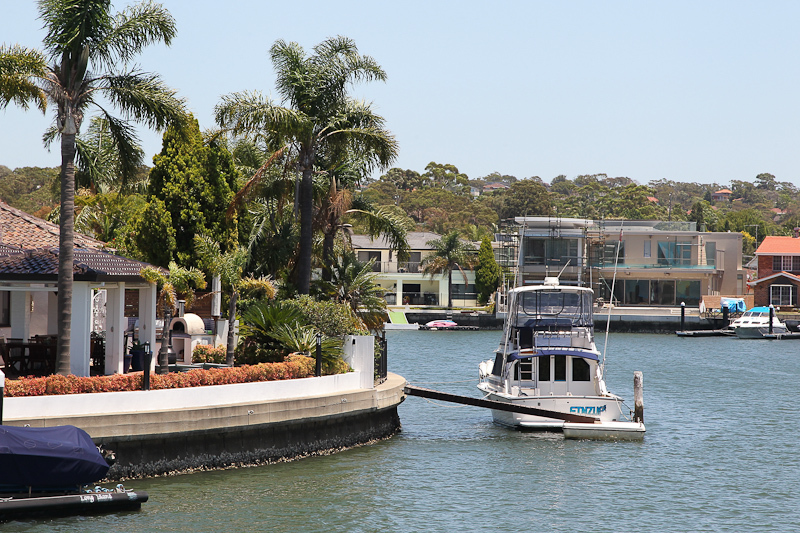 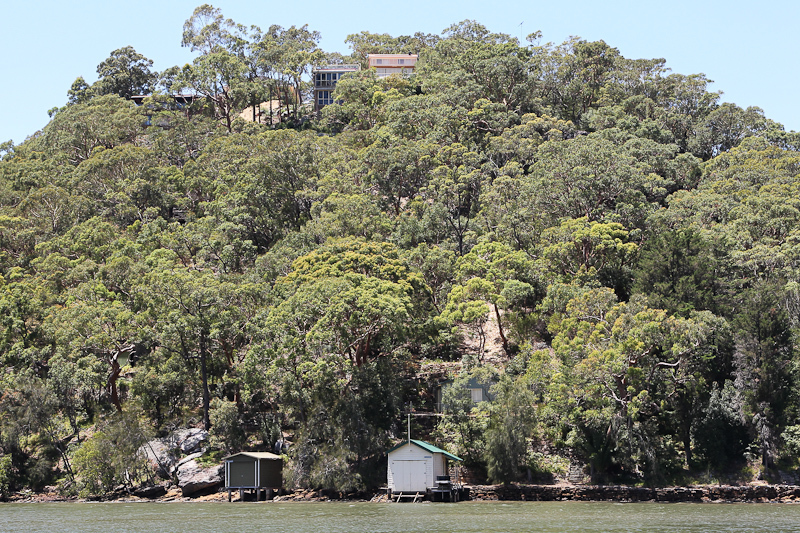 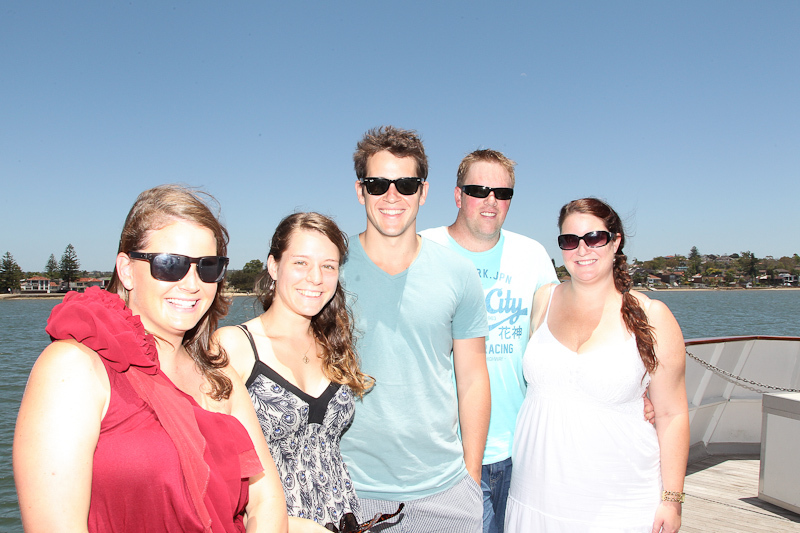 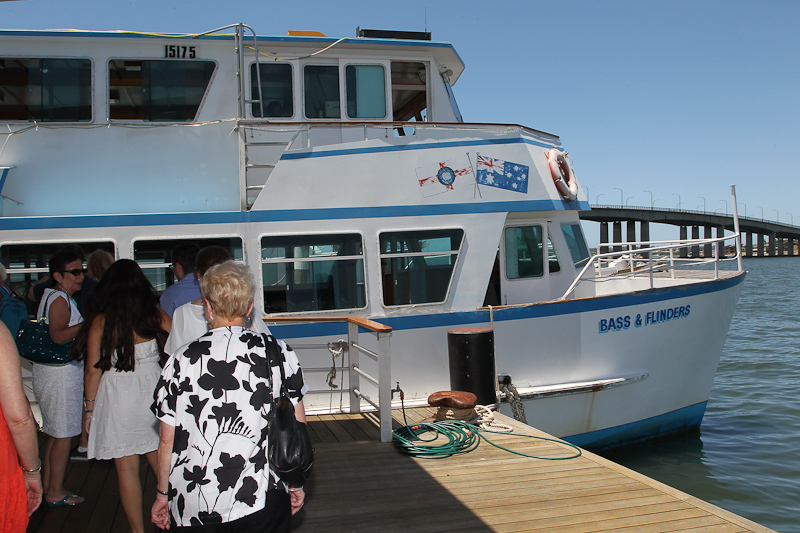 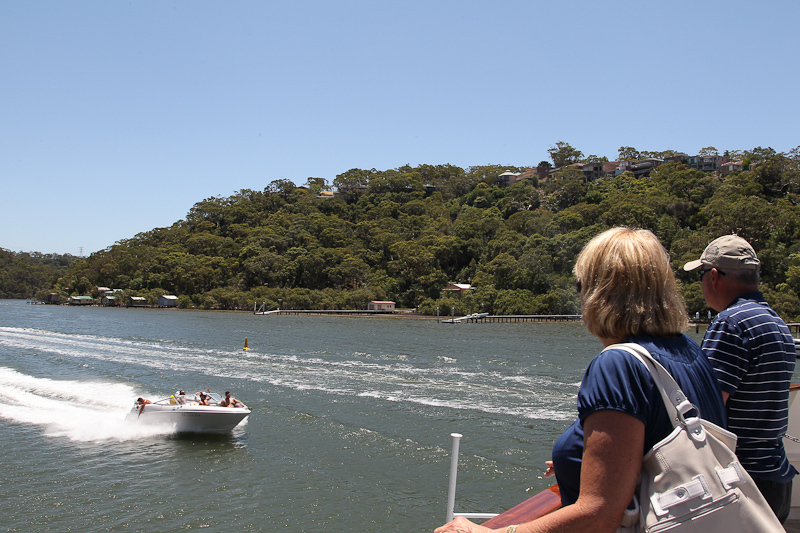 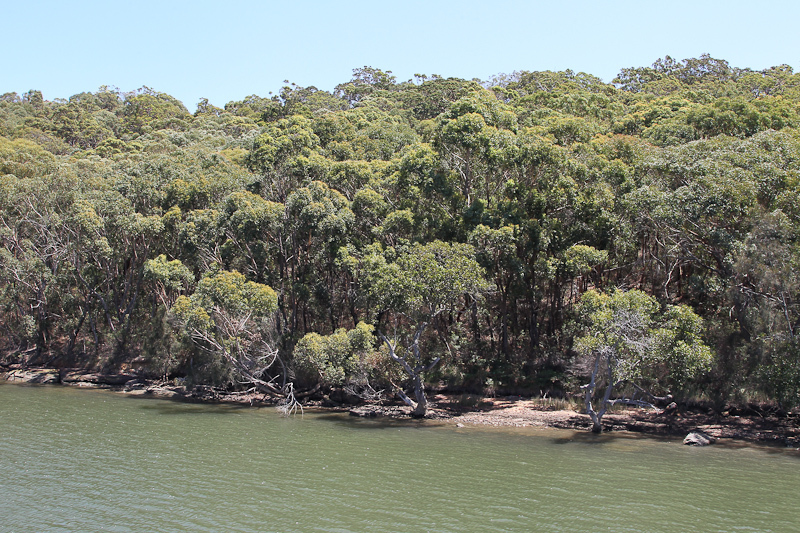 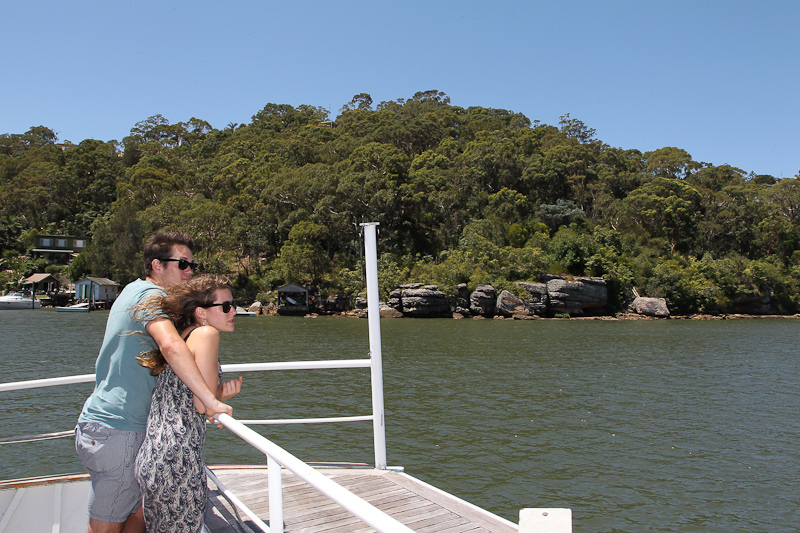 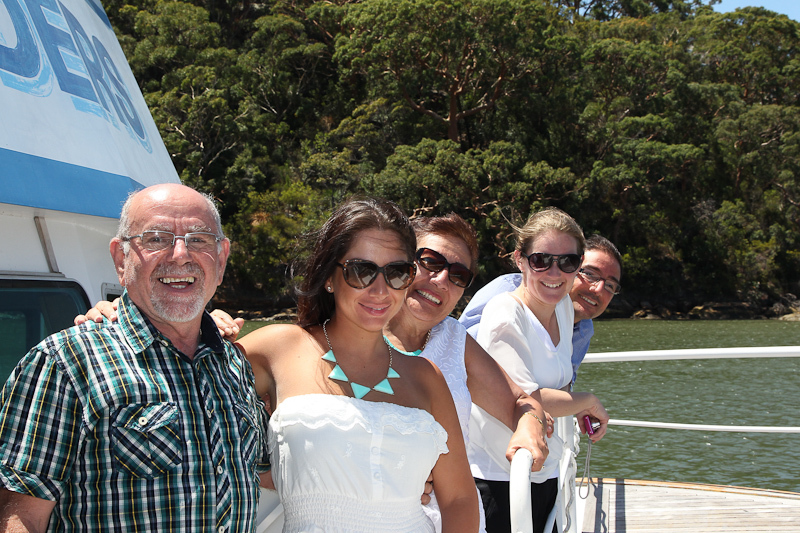 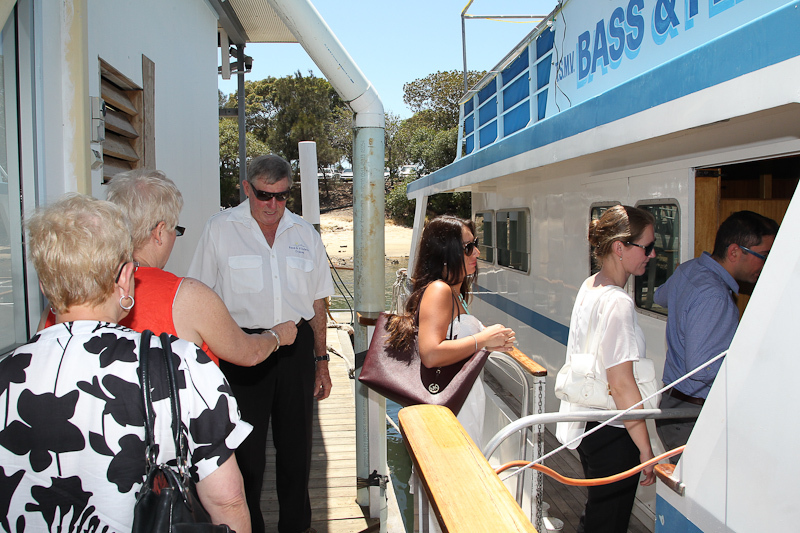 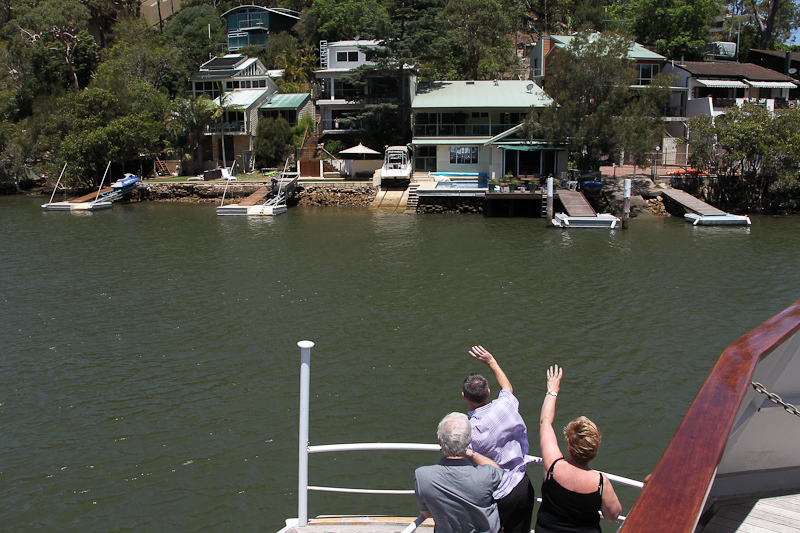 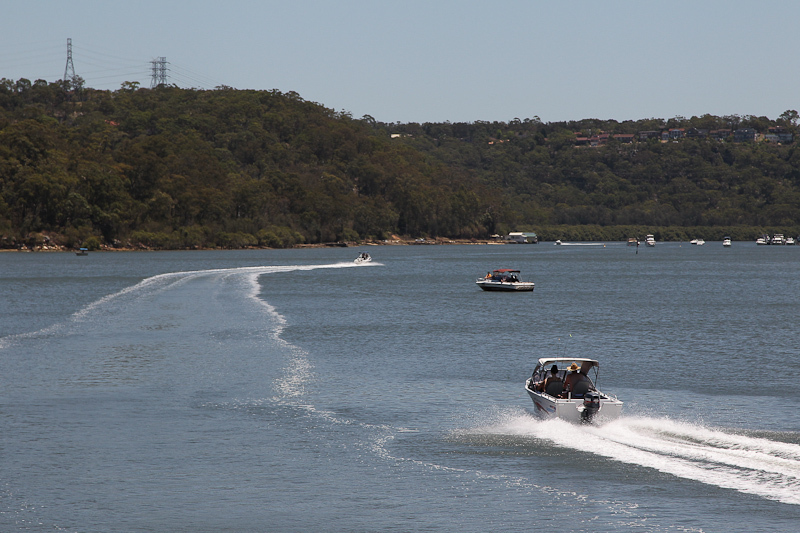 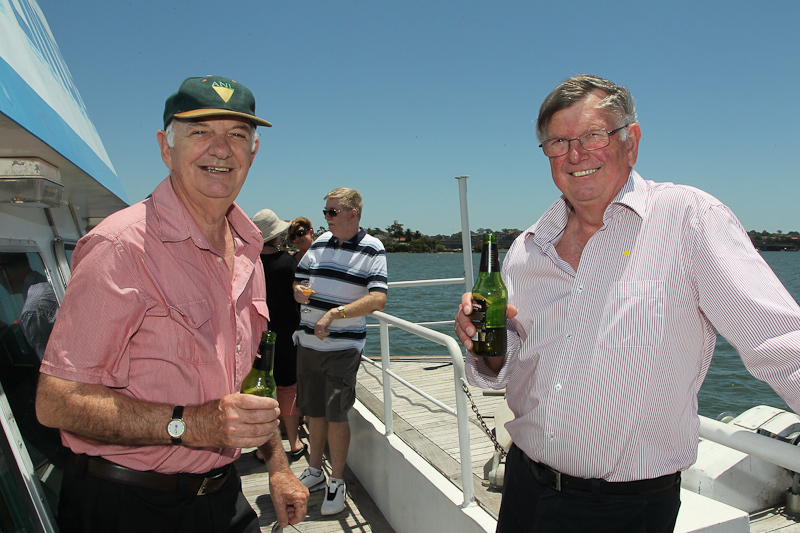 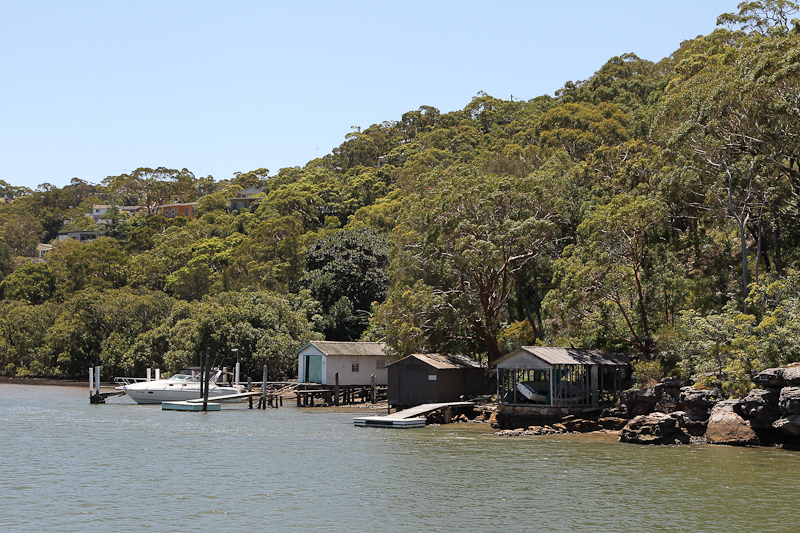 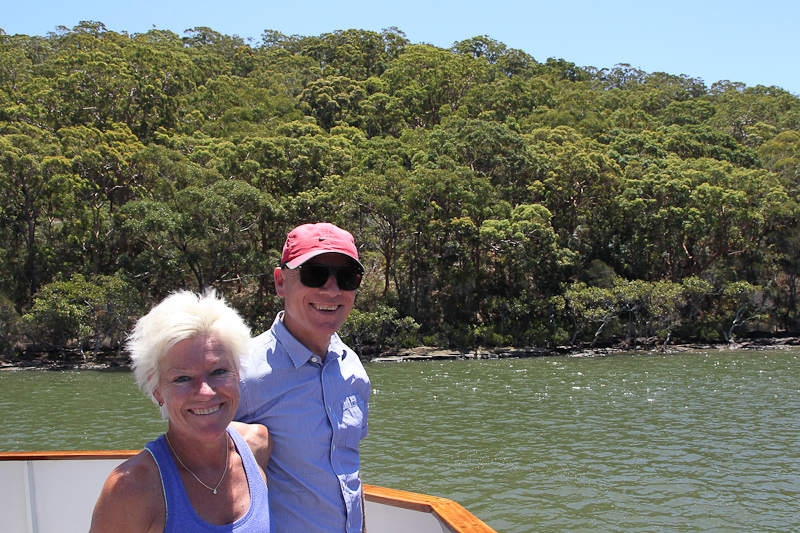 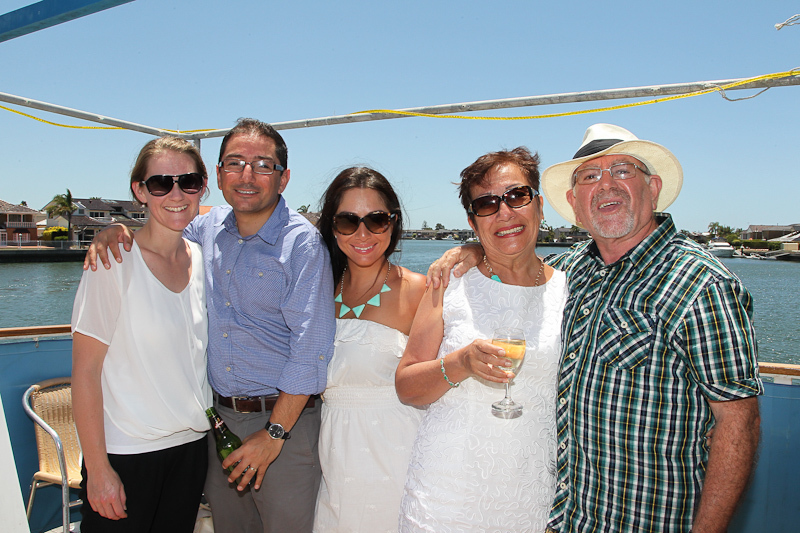 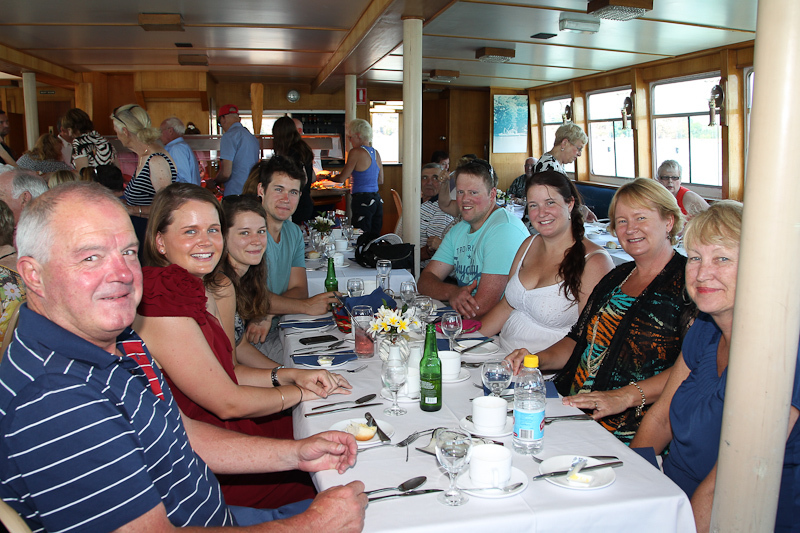 Let's spoil our Mum's on Mother's Day with a 3 hour Lunch Cruise along the picturesque Georges River. 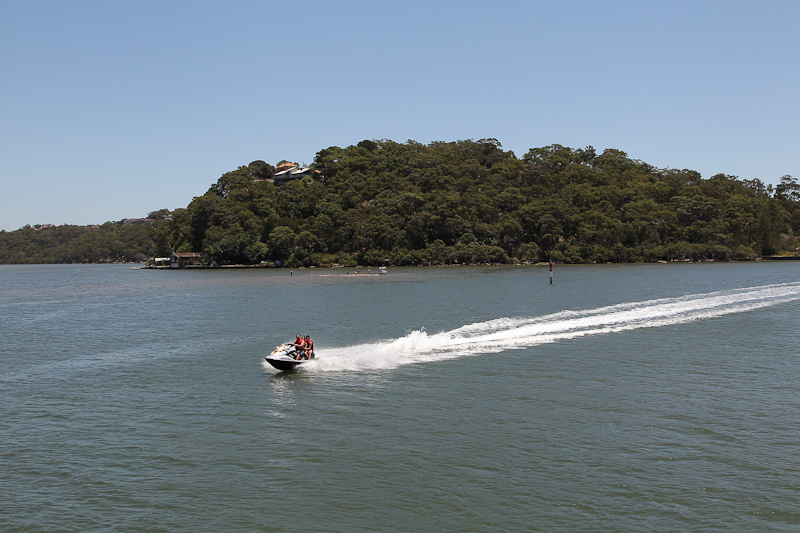 There is no cooking, no washing, no ironing, no cleaning, nothing to do except sit back, relax and take in the beautiful scenery. 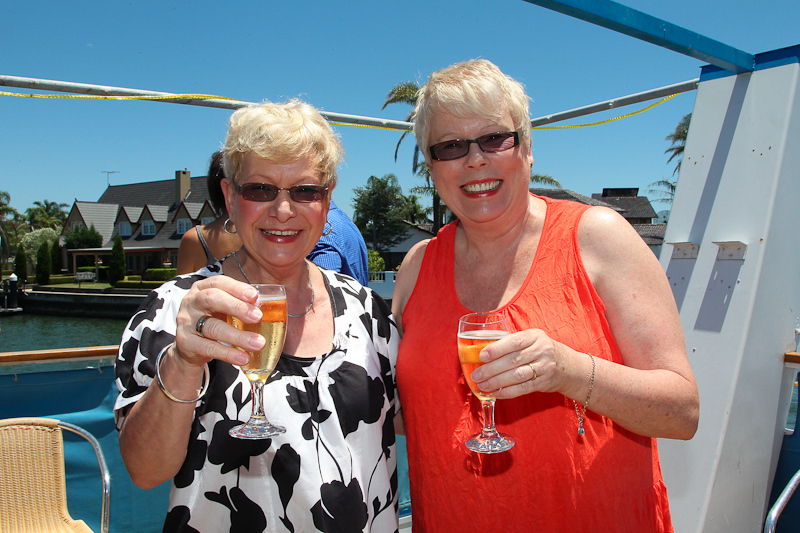 Mum's will enjoy a complimentary glass of champagne or wine with lunch. 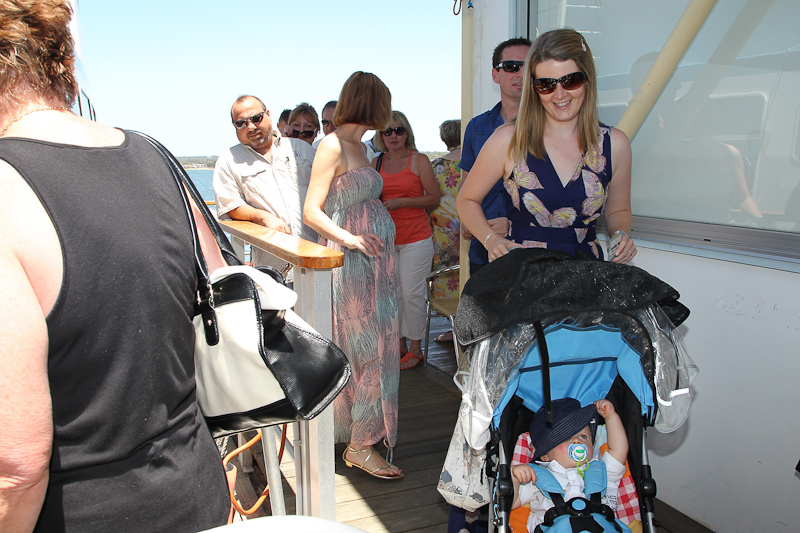 All Mum's receive a small gift & a glass of champagne or wine.